Eleven year old Sarah Haycock of Shoreline will be honored during the Tribute to Rev. Dr. Martin Luther King, Jr. on January 21, 2019 at Edmonds Center for the Arts. 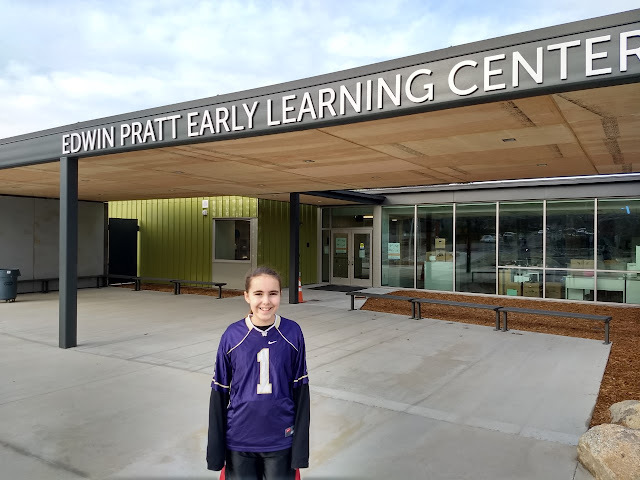 Sarah led a successful campaign to have the Shoreline School District's new early learning center (see previous story) named for civil right leader Edwin Pratt, who was assassinated outside his Shoreline home on January 26, 1969. At the time of his death, the 38-year-old Pratt was serving as executive director of the Seattle Urban League, working to end housing discrimination in Seattle area and to desegregate Seattle schools. 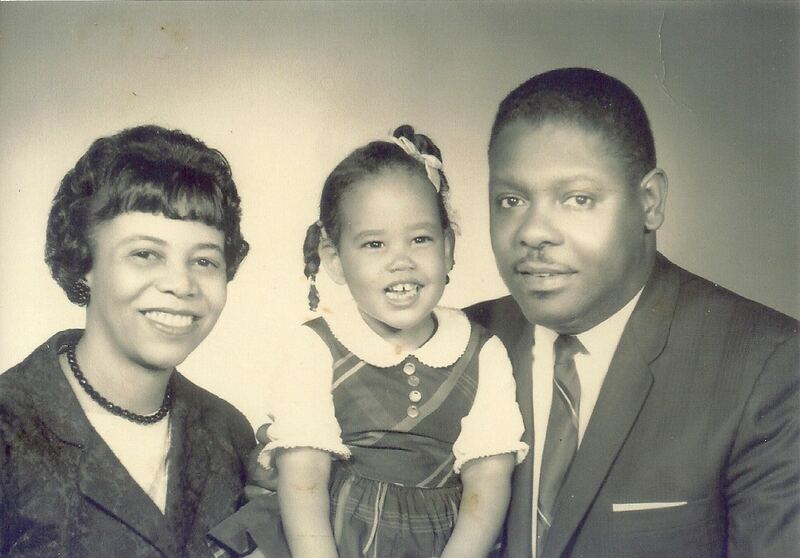 When he moved to Shoreline in 1959, his was the first black family in the area. Pratt was fatally shot by a hit man who fled the scene in a car with two others. The murder was never officially solved. Sarah will be the first recipient of the Edmonds-based Lift Every Voice Legacy’s Beloved Community Award for her efforts to champion the work and life of Pratt. The award during the January 21 evening program will be co-presented by Pratt’s daughter, Miriam Pratt Glover. “Sarah is the perfect model of inspiring a Beloved Community,” said Donnie Griffin, the Lift Every Voice Legacy’s founding principal and an Edmonds resident. The Lift Every Voice Legacy is presenting both a morning and evening program Monday, January 21 to honor the works of Dr. King’s vision of a Beloved Community. In this first-ever event in Edmonds, the program will seek to encourage, inspire and engage its audience through avenues of song, spoken word and dance. A Beloved Community – Morning Program for children, youth and families will run from 10am to noon at the Edmonds Center for the Arts. Admission to the morning program is free. General admission tickets for the evening program, which starts at 7:30pm, are $10; $5 for students; and $12 day of the event. For tickets and information, contact the ECA Box Office at 425-275-9595 or online HERE. Edmonds Center for the Arts is located at 410 4th Ave N, Edmonds. See previous story for details about the event.